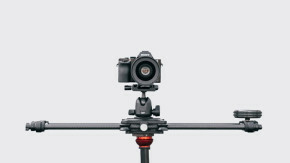 The next parst of the system are the Rhino Focus, a .8 gear pitch compatible focus motor, that comes with an integrated 15mm rod by which it can be attached to the Rhino Arc II motorized head and the motor tasked with sliding the motorized head along the compatible sliders. The motor is capable of moving 25 lbs /11.3 kg horizontally, 10 lbs / 4.5 kg vertically. 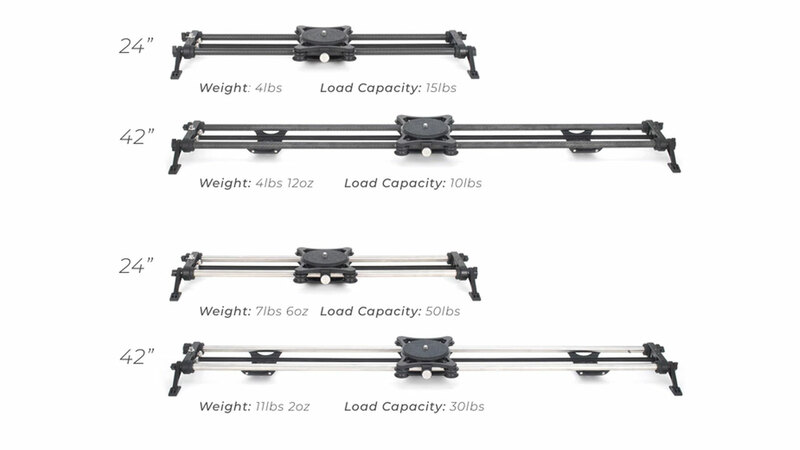 The Sliders compatible to this new system come in two sizes, either lower capacity and lower weight carbon, or higher capacity and higher weight steel. 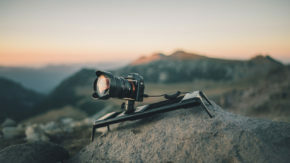 There are no precise specifications on how exactly the Light Lapse feature is supposed to work, just that it will require the smartphone app and that Rhino is working on getting support for the A7 line of cameras first. Given the Rhino Focus and a cine lens, one could also imagine programming that feature to work so to speak “manually”, setting focus to infinity and then basically racking the aperture. However what Rhino has in mind involves your smartphone measuring brightness and could be a more flexible solution. The Rhino Arc II is still available for pre-order on Kickstarter here. Rewards are starting at $480.00 for just a carbon slider, and going up to around $2000.00 for the whole package including a high capacity slider. Do you like the Rhino Arc II and its system of accessories? Would you upgrade your current solution for some of its new features? Let us know in the comments! Good to see more options for camera movement – increasingly more important than things like camera/lens selection, I think. The only snag is that we’re getting very hands-off with this skill. We might even innovate ourselves out of a job! A little while ago, slider companies experimented with attachments allowing ‘automatic’ panning when the slider was in motion. This gave some hand-on control of the slide and tilting, responding to each situation and each take, but with the panning taken care of. 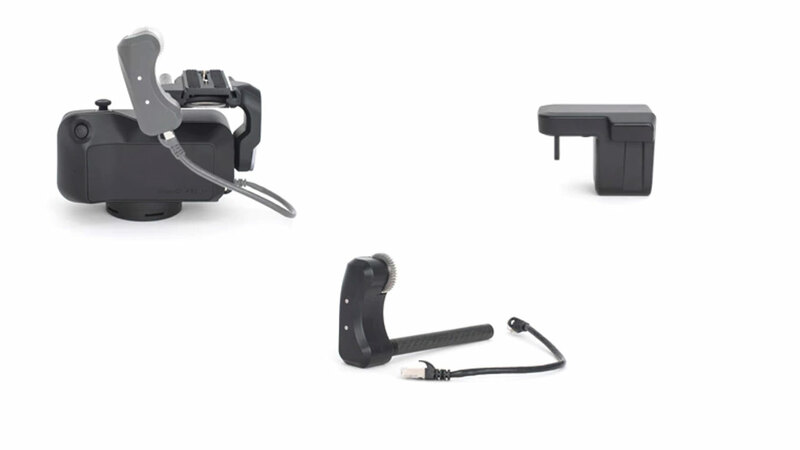 These attachments were clunky and I’d love to see someone have another go – maybe they could even attach to existing heads?